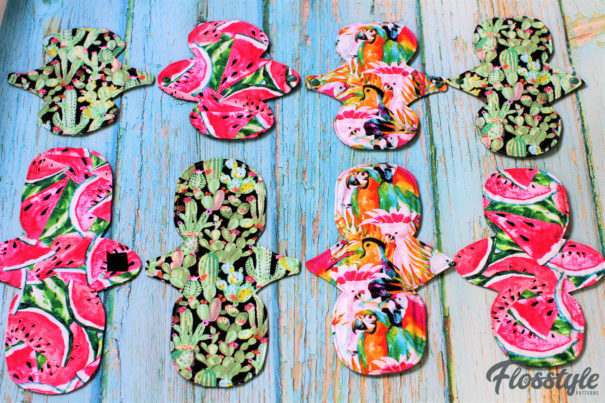 8 Regular Lengths ~7 Snapped Widths ~ 3 Wing Shapes ~ Optional Extended Wings~ All in 1 pattern! 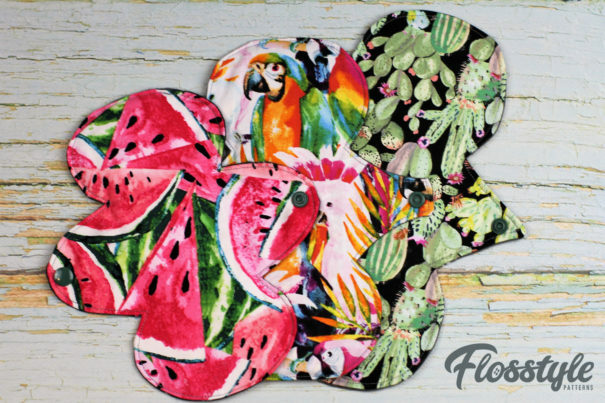 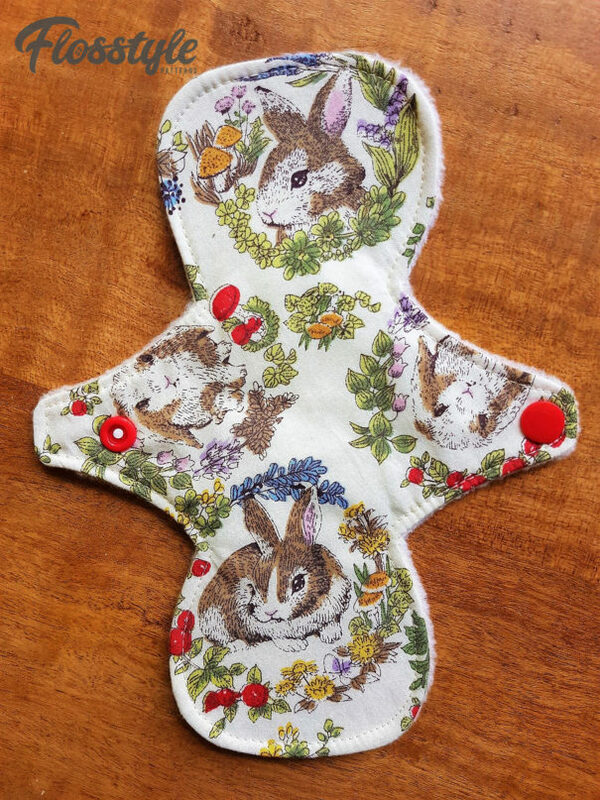 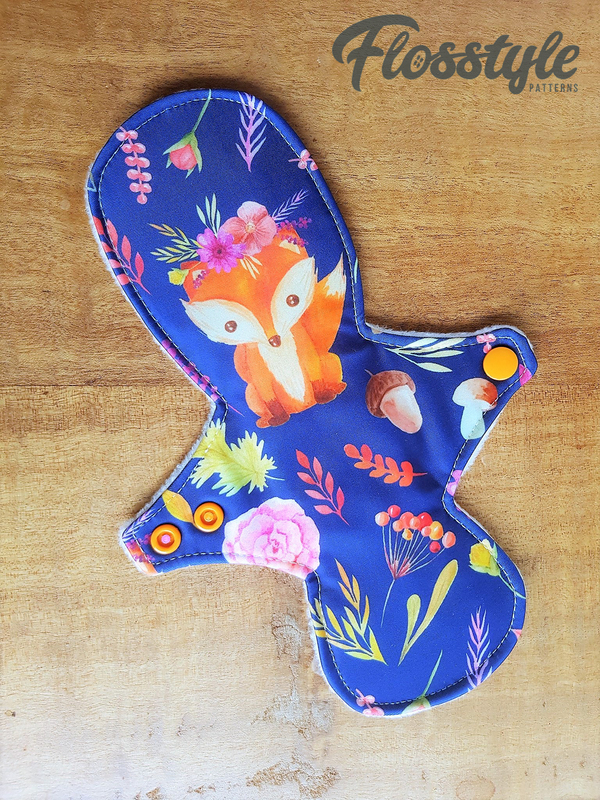 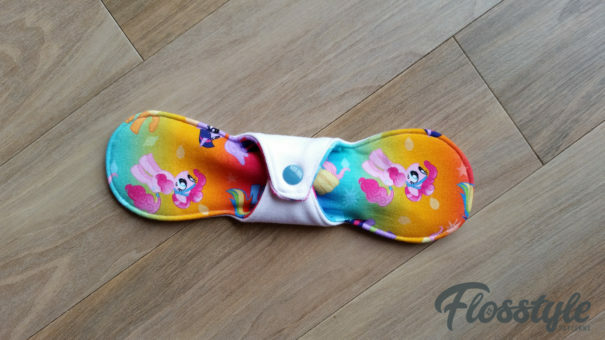 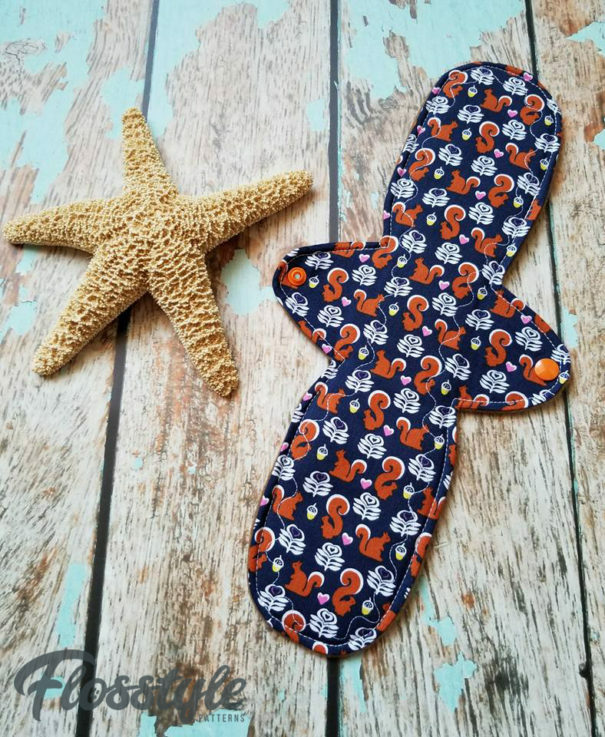 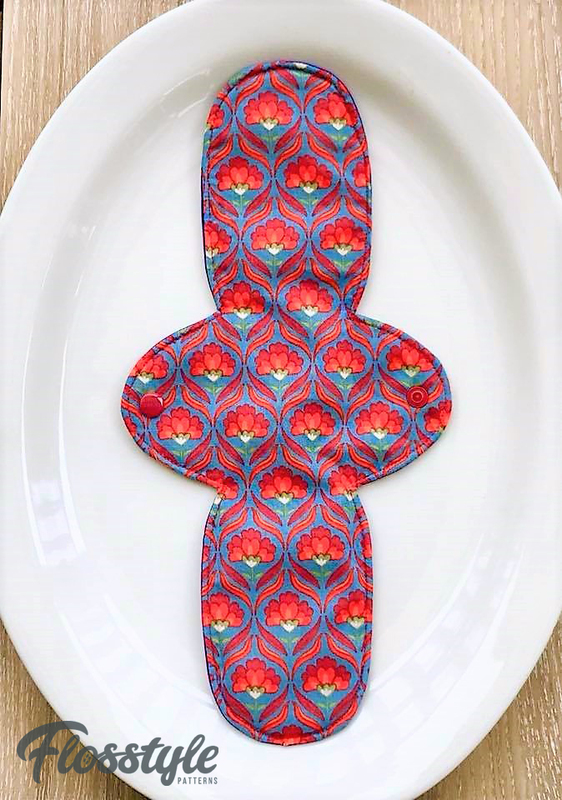 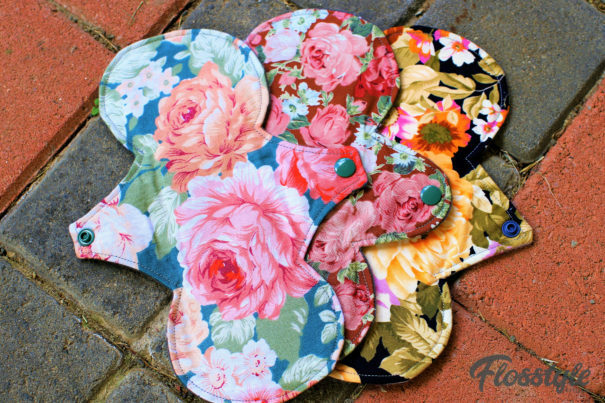 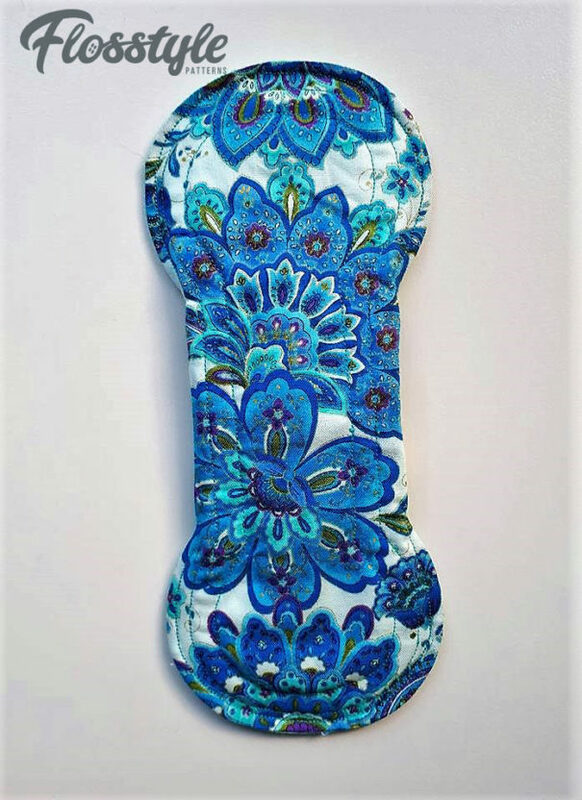 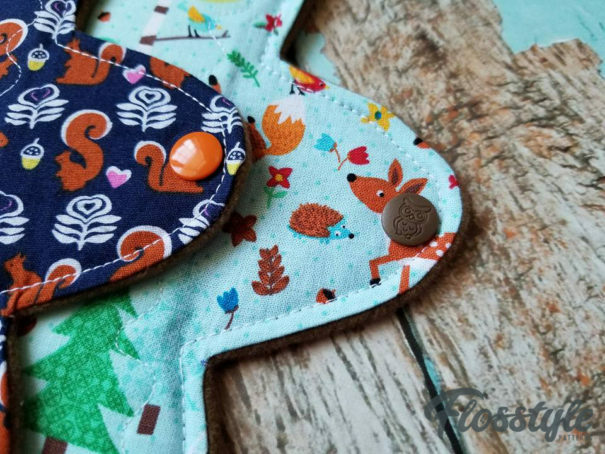 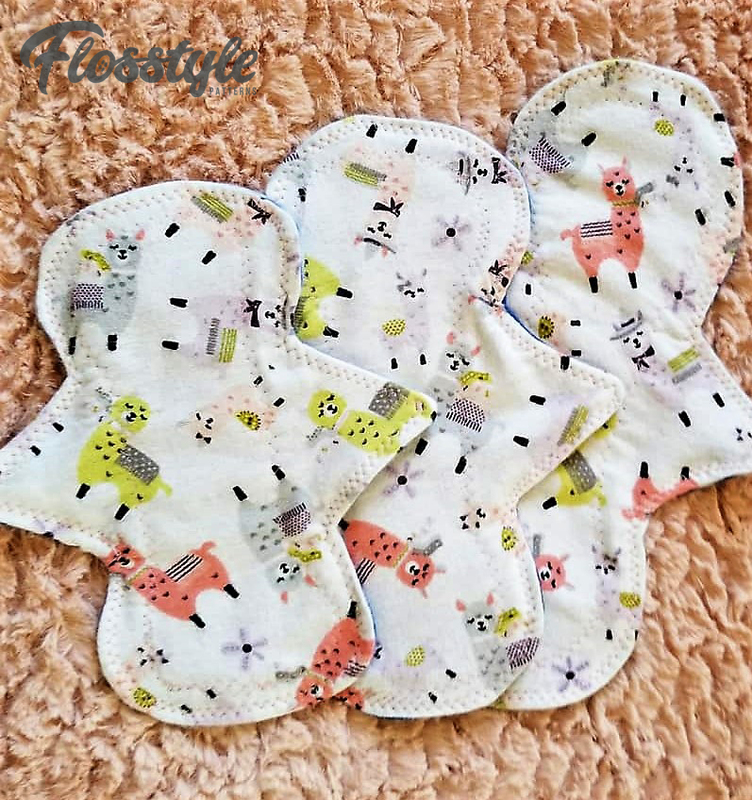 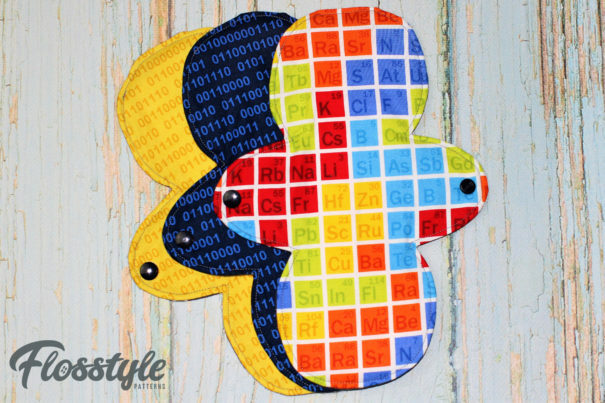 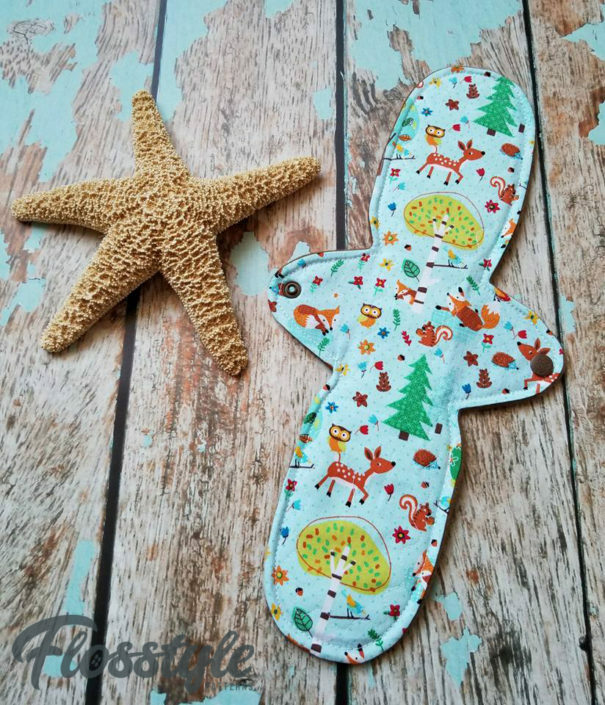 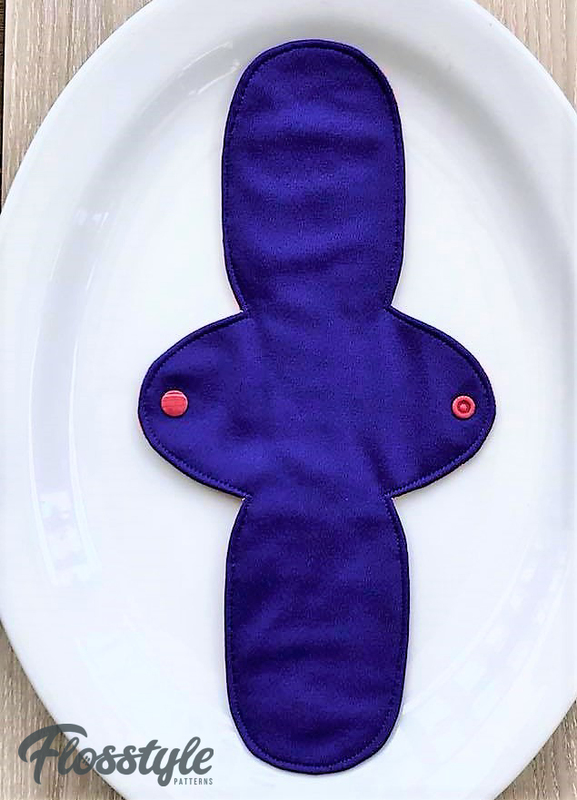 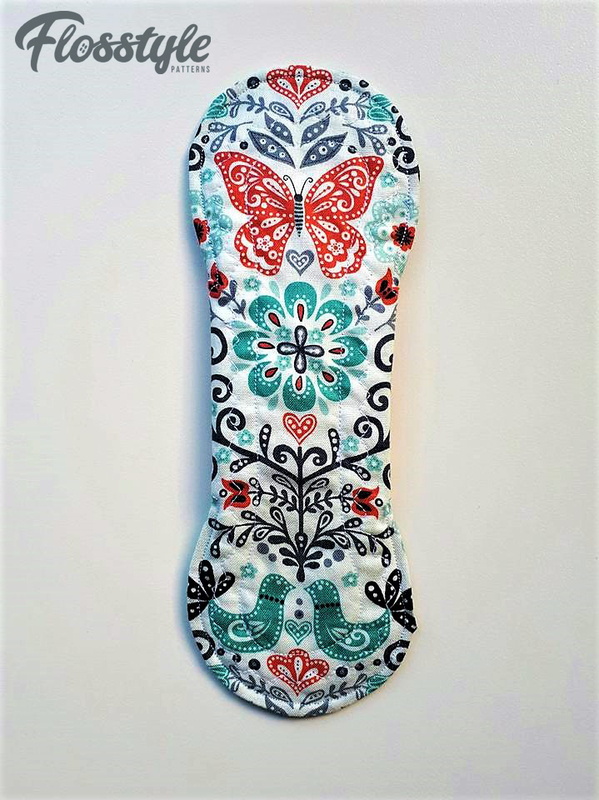 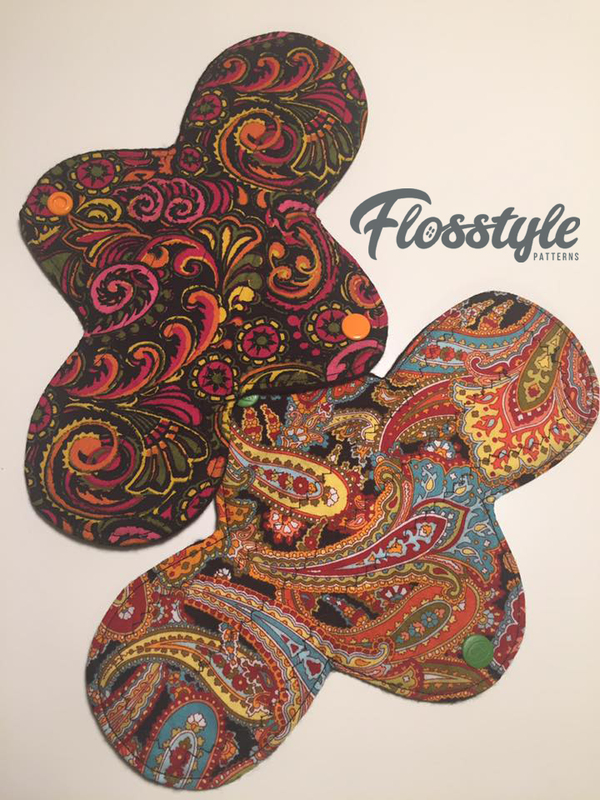 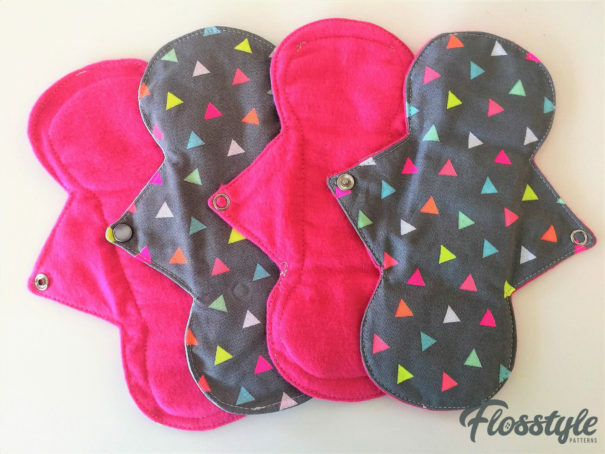 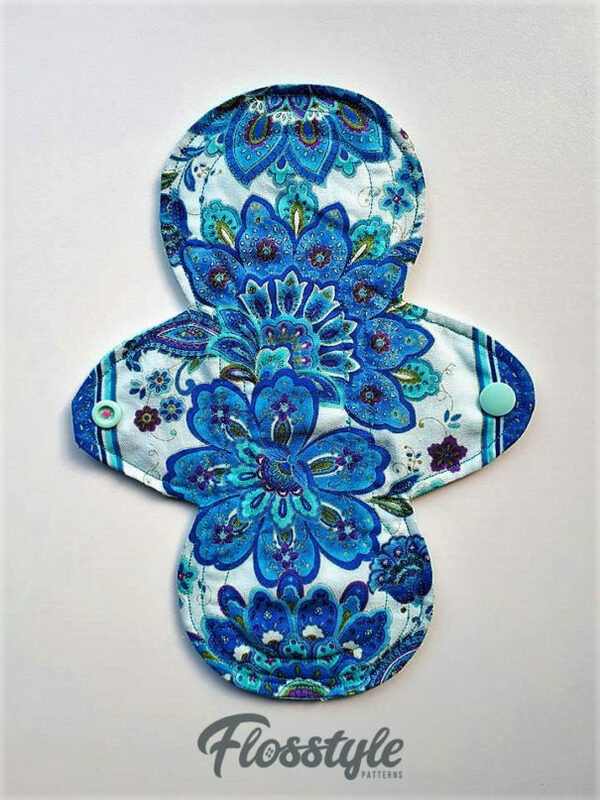 !The W-Under Woman Cloth Pad Pattern is perfect for those wanting to begin their journey into cloth pad making or those who’ve been sewing pads for years . 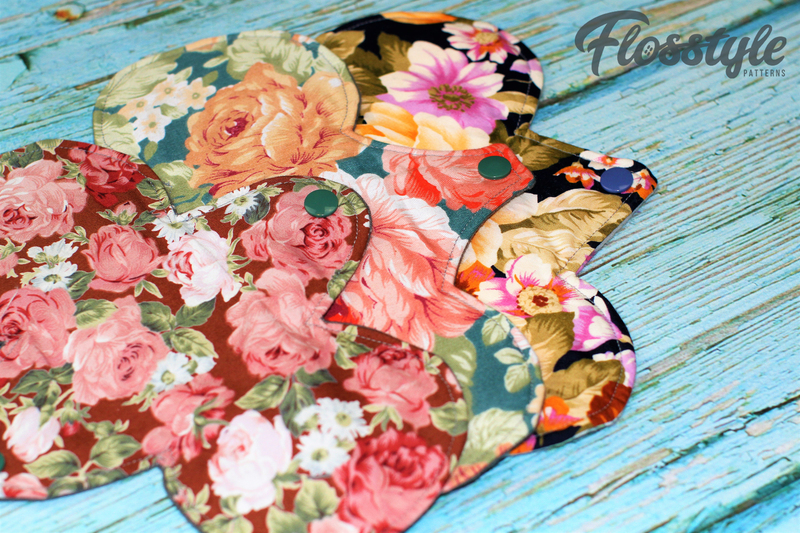 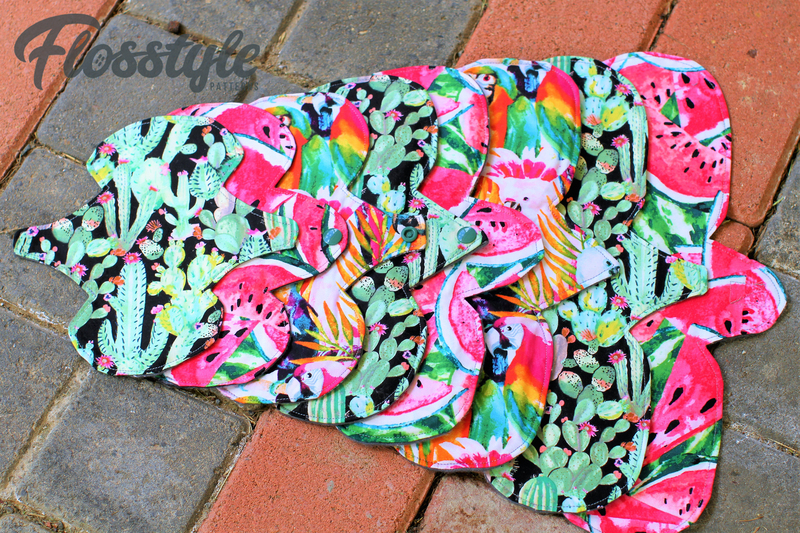 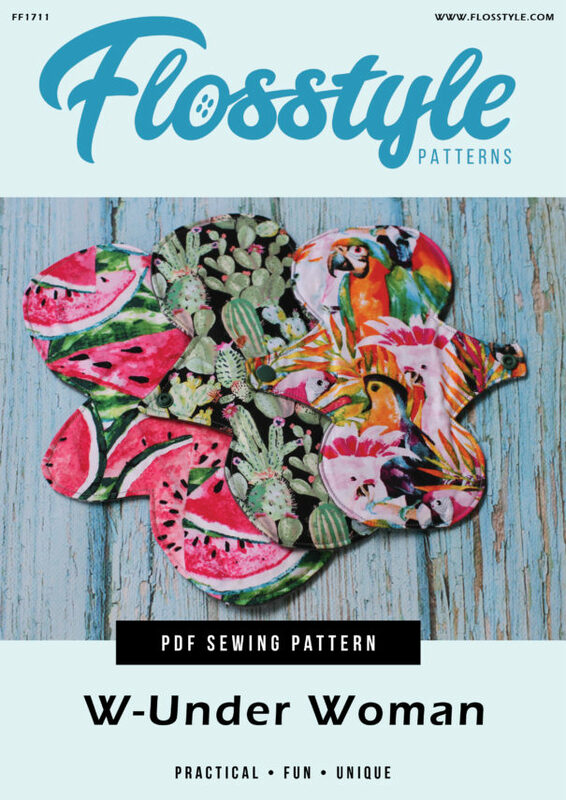 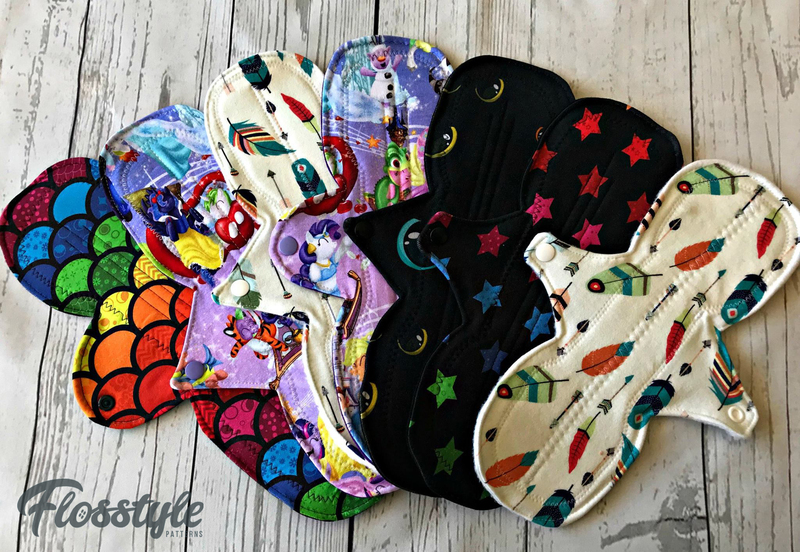 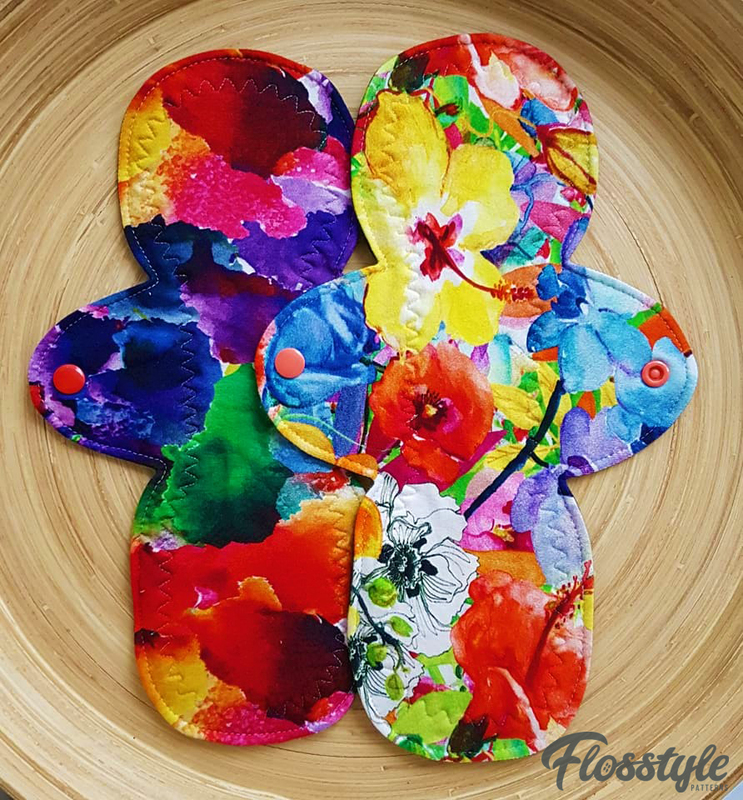 With a huge range of snapped widths and lengths included in one pattern you can make over 100 different pads from this one pattern. 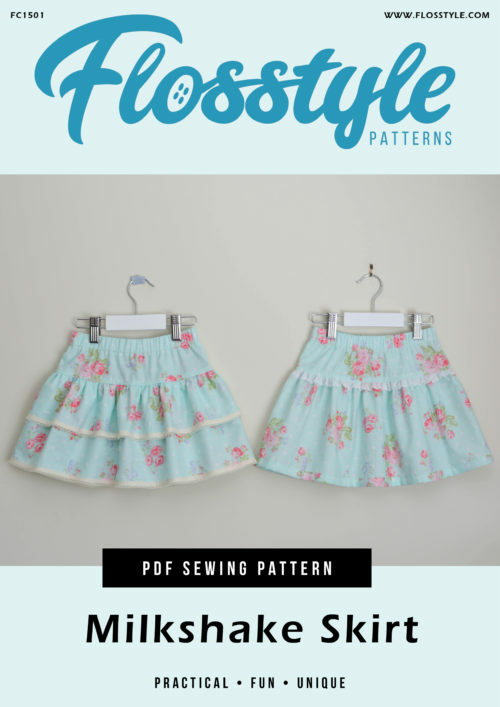 Detailed instructions to guide you from beginning to end including fabric selection, washing and storage instructions. 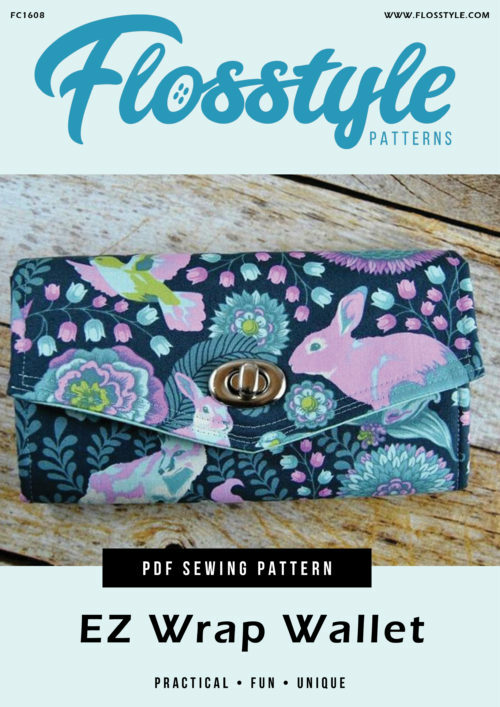 This is a SEW ON THE LINE pattern, no seam allowance has been included. 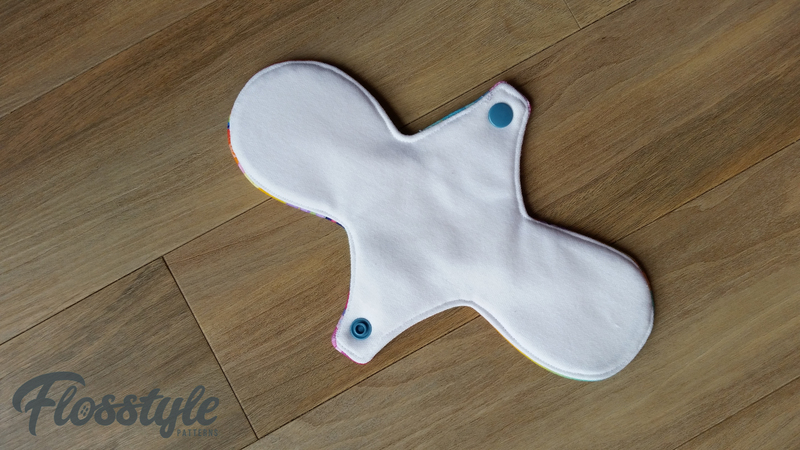 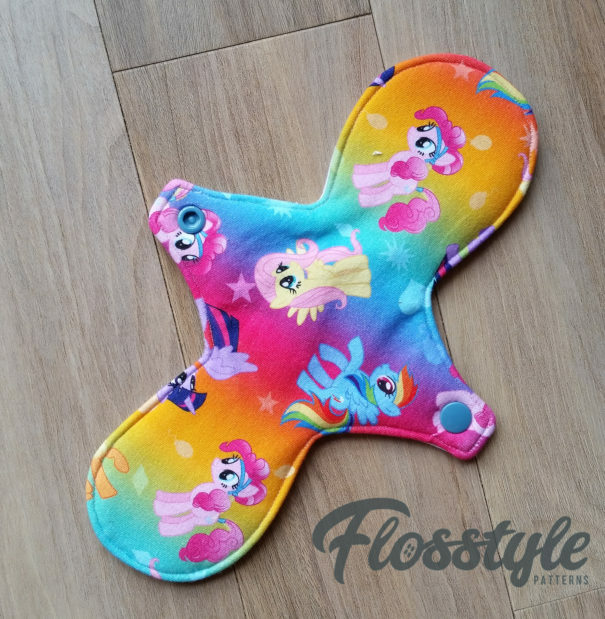 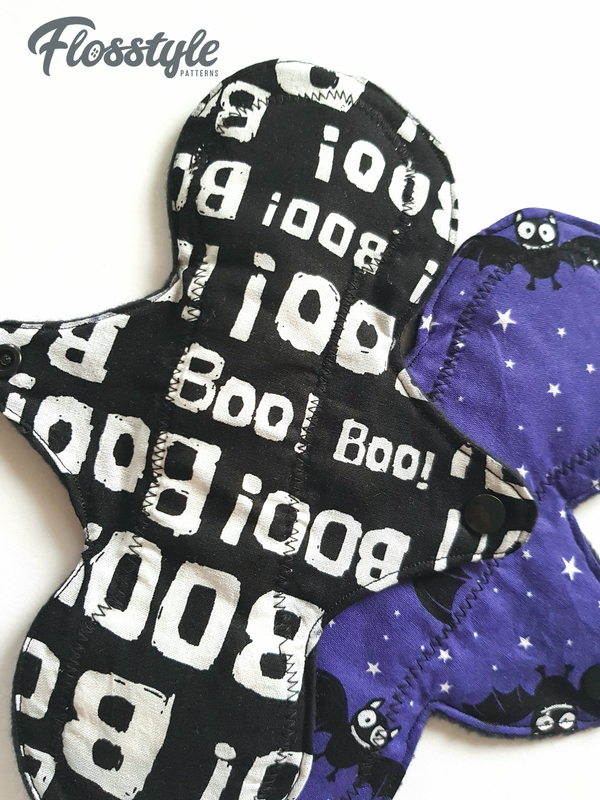 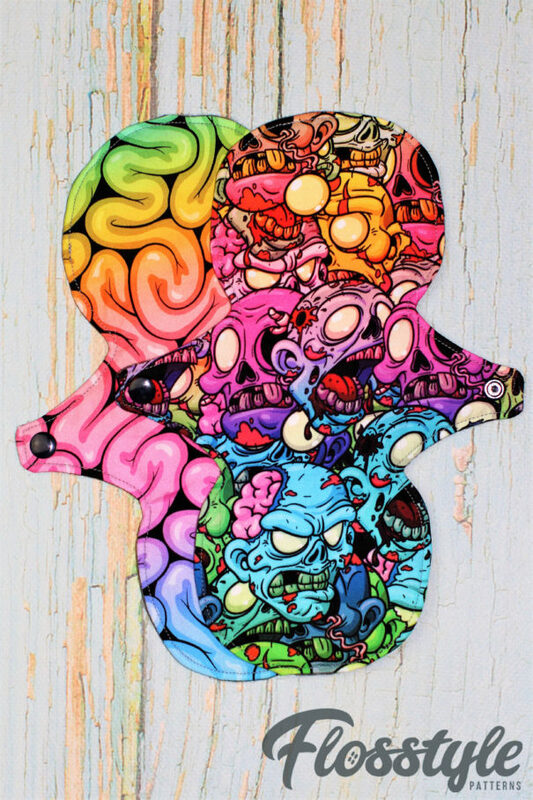 Suitable to beginners and those new to cloth pads. 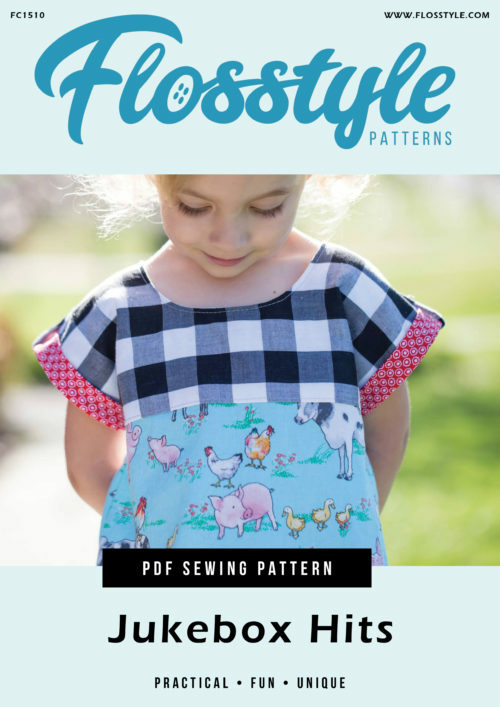 Total of 55 pages including instructions and printables. 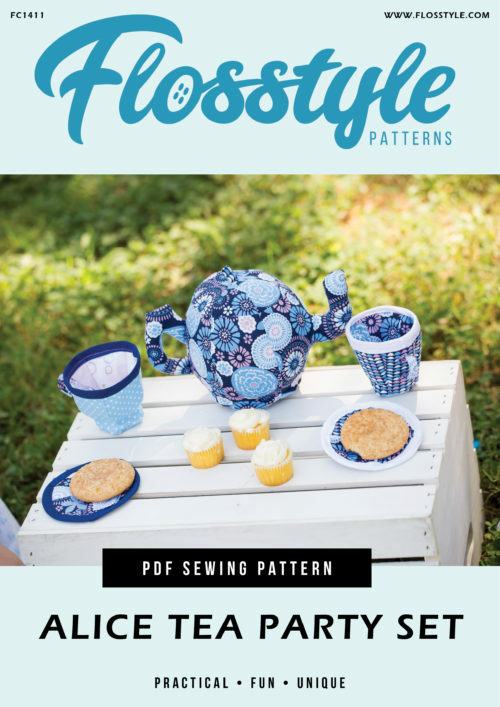 Metric and imperial measurements throughout. 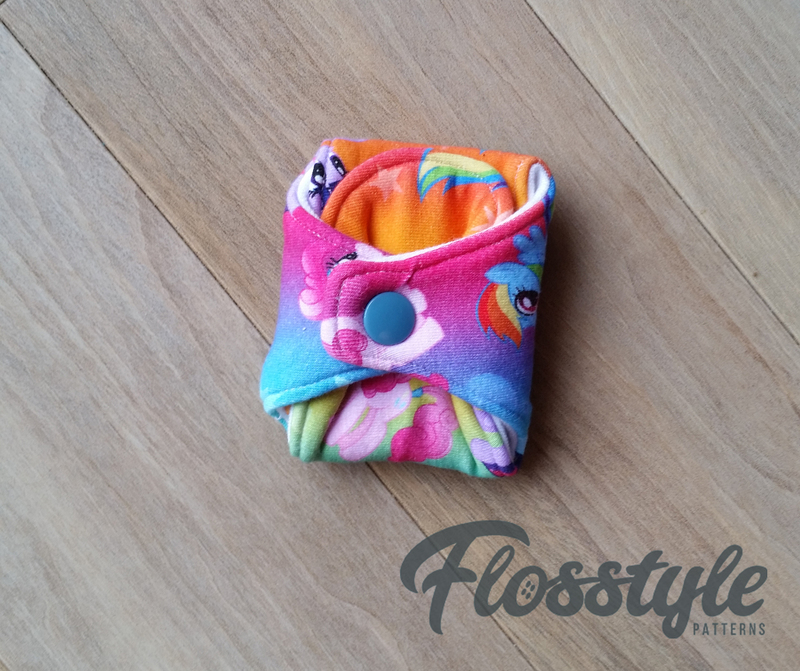 Press studs or hook and loop tape are required (12mm 1/2″ plastic/metal). 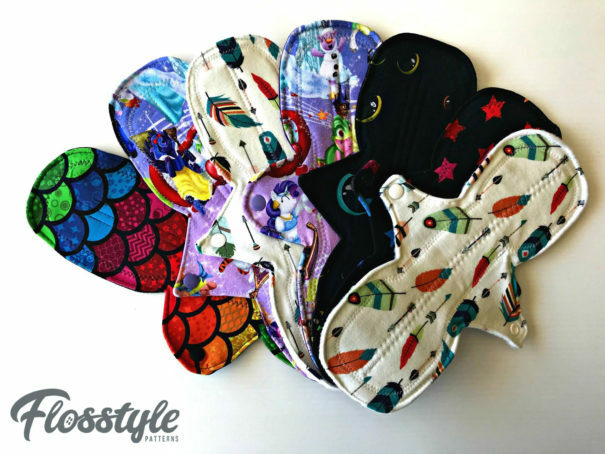 Create your own size – with interchangeable front and backs you can mix and match to create asymmetrical pads to suit your needs. 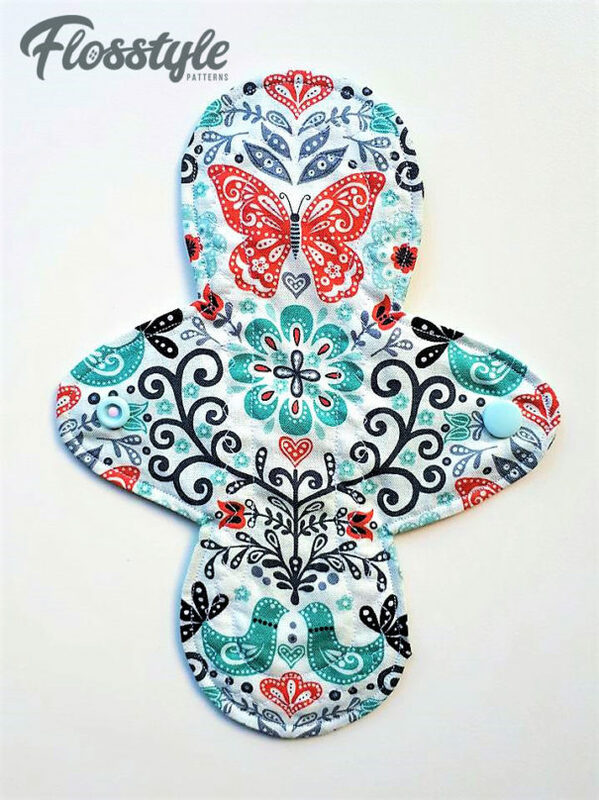 Extended Wing Option adds 1/2″ in length.